Very Good. 0007546548 ALL BOOKS SHIPPED WITHIN 1 DAY OF PURCHASE! Good. 0007546548 ALL BOOKS SHIPPED WITHIN 1 DAY OF PURCHASE! Fine. No.1 BESTSELLERS-great prices, friendly customer service-usually dispatched within 24 hrs. 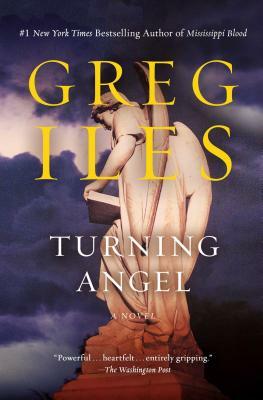 As usualy, Greg Iles has adressed a subject that might make some squirm, but he does so in such a human way that you remain sympathetic to the characters. The story is shocking, but could easily be about someone you know. I thought the pace drug a little towards the end, in what should have been a most exciting part of the story, but that only slightly deminished my enjoyment of this book.